We survived the 2016 tax season! I have now officially made it through 10 tax seasons! 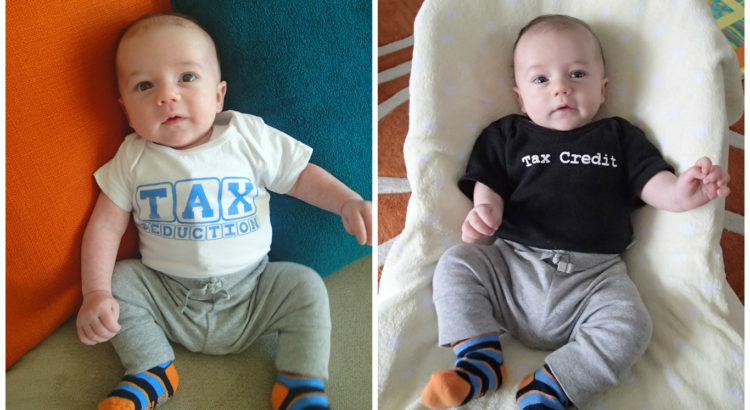 This year would have been 11 tax seasons since becoming a tax professional, but last year I skipped out in favour of Hudson, who arrived at the end of February. When I returned to work at the end of November I was already thinking about what this busy season might bring. Lots of new variables were going to be in the mix leading to a fair bit of uncertainty for how things would go. First change – I became a Tax Partner on January 1. Second change – the Tax Partner that I have worked closest with over the last 10+ years will be retiring at the end of June and most of her clients were transferred to me effective January 1. Some of these clients were familiar but several were completely new. Third change – this was my first tax season juggling working full time and being a Mama. Kurtis was on paternity leave from November 19 until March 2, which was a huge relief in my transition back to work and into my new role. Fourth change – March 1 was Hudson’s first full day at daycare. His transition was smooth and there really wasn’t much drama. There was just a little whimpering at drop-offs the first few weeks. We are now just over two full months in and he actually seems excited to get there. However, we did have our share of “immunity-building” going on in the first month or so, with a round of pink eye, the flu and a cold that came and went a few times. I opted to go in early everyday. Up at 5AM, catch the first GO train at 5:49AM and sitting at my desk by 6:30AM. Thankfully most nights I was able to get home to see Hudson for an hour or so before his bedtime routine started. Then I would usually log back on and work another hour or two before I went to bed. I also worked at least one day on the weekend for March and April. Sleep, work, eat, repeat. I definitely would not have made it through this tax season without Kurtis’ help and support. He made sure we all had food to eat, helped with lots of the chores around the house and did the majority of the daycare drop offs and pick-ups. He is super-Dad and the best husband/friend I could ever ask for. I would not be where I am today without his encouragement and love. Now that personal tax season is over for another year I am looking forward to spending more time with both of my boys! Love it ,thumbs up to you and Kurtis for the great job that you guys are doing . All-inclusive was the way to go!